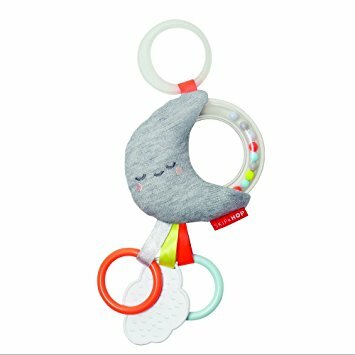 Lamaze Cheery Chirpers Flamingo is an ideal size for babies to grasp and hold, and features fun chirping sounds that trigger when baby shakes the bird. 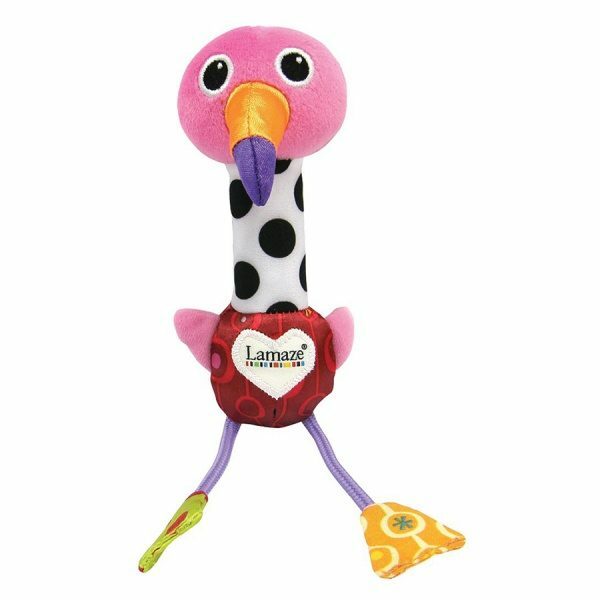 Babies will be delighted by the sounds they hear when they shake this adorable Flamingo rattle. 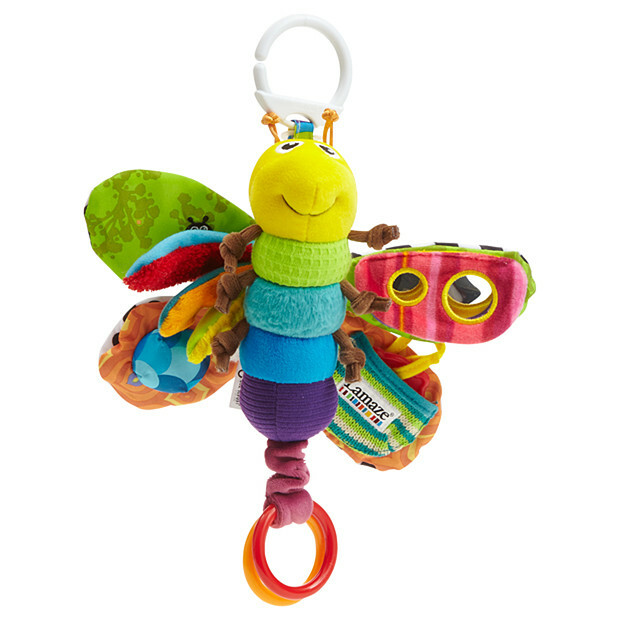 It is great for helping develop baby’s motor skills, especially hand-eye coordination, whilst encouraging strength in baby’s arms and hands. 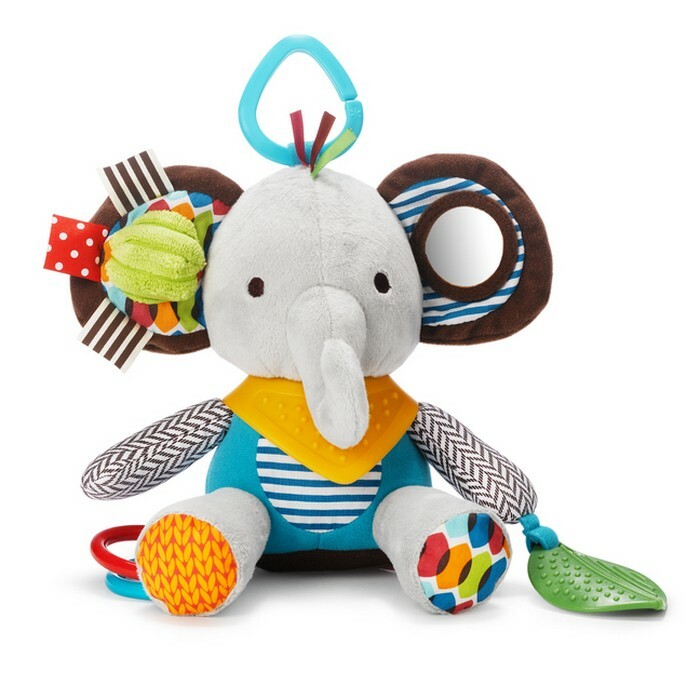 Bright colours and high-contrast patterns stimulate baby visually.